The film's ground-breaking electronic score, by The Soft Machine's Mike Ratledge, was composed on synthesisers which were developed in collaboration with Denys Irving (the man behind the mysterious and controversial 1970s band Lucifer). 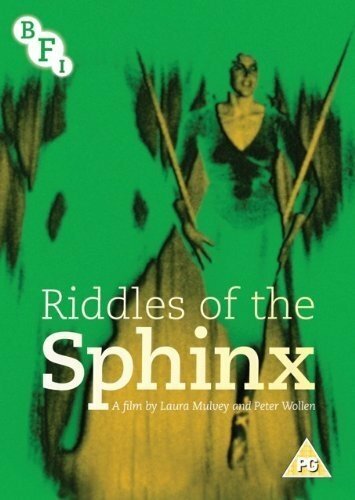 Newly mastered to High Definition, this extraordinary, era-defining work is presented here with a wealth of essential bonus material, including a newly-recorded feature-length commentary by Laura Mulvey, Mulvey and Wollen's film Penthesilea: Queen of the Amazons (1974, 99 mins), and a video interview with Laura Mulvey in conversation with the University of Breman's Winfried Pauleit. Also included is an extensive booklet with new essays and complete film credits.